Sometimes we are so influenced by the voices around us that we forget the truth about ourselves and God. When I was in Bible school some years ago, the late Dr. Ray C. Stedman taught on the difference between thinking carnally (in the flesh) verses thinking spiritually (in Christ). Here are some beliefs that will help you toward a true spiritual perspective. To believe that God loves you only when you are working hard for His glory. To believe that, though born again, you are still “human” and cannot be expected to react to pressure or danger in any other way than with anger or fear. 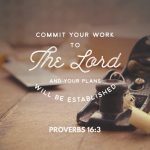 To believe, that God has stated in Scripture the objectives He expects the church to accomplish and it is up to Christian leaders to find ways and means to fulfill them. To believe that Christians best exercise in­fluence in the world through large numbers, great wealth, political pressure, and large and impressive buildings. To believe that Christian achievements should be publicized as widely and loudly as possible through any and every media. To believe that competition with other Christians for honor, power, finances, or followers is necessary for success in ministry. To believe that the enemies of true faith are hateful people who must be opposed by every possible means. To believe that God chooses specially-talented leaders whom other Christians are expected to follow loyally and without question. To believe that you are, by virtue of Christ’s death, resurrection, and ascension, no longer what you once were. To believe that by His transforming Spirit you are now all that Jesus is — a beloved son or daughter of God, loved and lovingly being trained by the Father. To believe that, though what you once were (the flesh) seeks continually to reassert its control over you, you are under no obligation to obey it. To believe that when you do succumb to its lies you are not changed in essence and have but to admit your wrongness and regret its hurt, to be restored immediately to the sense of God’s love and power. To believe that when you so walk with God, He uses the spiritual gifts He has given you to accomplish eternal results through ordinary words and deeds. To believe that Jesus is Lord of all your life and is continually opening opportunities for ministry for you in everyday matters and is directly controlling whom you are with and what happens to you. To believe, that the world, the flesh, and the devil oppose your spiritual growth by clever and subtle lures and pressures, which, apart from a close companionship with Jesus, you are helpless to resist. To believe that you are fulfilling your true purpose for living when, by hearing God’s words, praying to Him, and serving others, you glorify your Father in heaven. March 9, I led 2 training sessions for the BASS Convention. The training workshops I taught were Dynamic Guitar in Worship (both acoustic and electric), and Dynamic Bass Guitar in Worship (both acoustic and electric). The sessions were hands-on, so people brought your instrument! There were three general sessions and over 300 workshops for everyone involved in ministry at churches, both professionally and voluntarily. 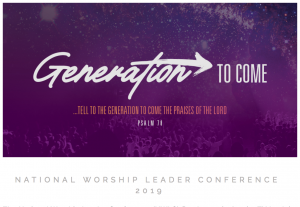 Worship leaders, musicians, songwriters, movers and shakers, theologians and scholars, all connected at the National Worship Leader Conference in Nashville, TN, May 20-21. This will be the fourth year I’ll be leading workshops for NWLC. I’ll be teaching on How to Record Your Own Music (ProTools), How to Write Out Your Music (Sibelius), and How to Read Music (MusicTheory.net). If you would like to come, you can come as my friend and use my 25% discount code: FRIENDS25. I really appreciate your prayers and support! There’s been so many significant aspects of ministry that would not have been the same without your uplifting prayers and encouragement. You empower us to fulfill our Mission Statement to Lead others toward intimacy with God and toward excellence in artistry. If you would like to help Heartfelt Music® financially, go to our website for more information by clicking HERE. Thank you so much! The first three days of 2019 bring great guidance from the Bible APP YouVersion.com! I hope you are enjoying this new year and fostering your love for God to be more passionate than ever. May this Treasure Box concept encourages you throughout 2019! There’s a Treasure Box in your heart. You can only have one thing in it at a time, but whatever is in it is the most important thing in your life. You have to have something in that box, whatever is most important to you, but it can change often. One minute, you can have God in this Treasure Box and the next minute you can put another relationship in there, maybe even a certain car you’ve been dreaming of. You can only have one thing in that box at a time for there is only one thing that is most important. Yet, whatever is in there will shape your life and decisions. 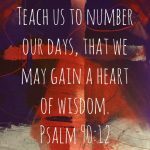 God has created us to live life with Him in the Treasure Box at all times. This can be thought of as a lifestyle of worship, a continued relationship of love, respect, honor and loyalty, a moment-by-moment giving the highest worth to God. What we need is a worship infusion! Infusing a love for God that supersedes all those little gods vying for the Treasure Box. We need a worship renewal or awakening to give us this lifestyle of worship toward God. Worship renewal is when a Christian realizes he or she is not giving God first place in his or her life and begins valuing Him above everything else. Worship awakening is when someone who doesn’t believe in Jesus turns to Him, takes Jesus as their Savior and Lord, and gives Him His rightful place in their Treasure Box. Both renewal and awakening mean that we humble ourselves, rely on the Holy Spirit for constant quickening of our spirit to love God with all our heart, cling to Jesus through all of life’s experiences, pray at all times, and anticipate the moment we’ll see Him face to face. Worship infusion is turning from idolatry to worshiping God above all else. I’ll be leading a Praise Night at Gilroy Presbyterian Church, 6000 Miller Ave, Gilroy, CA 95020, this Sunday, January 27, at 6:00pm. An informal gathering to sing our praise to God as one church body. “Sing to the Lord a new song; play skillfully with a shout of joy!” (Psalm 33:3). We will be singing familiar songs that inspires faith and new songs that reveal our God in meaningful splendor. We appreciate your support throughout this last year! There’s been so many significant aspects of ministry that would not have been the same without your prayers and encouragement. We have plans to expand this coming year with a new website, new training in music and worship, and new songs and products. 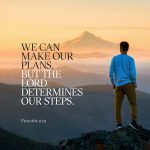 Please, pray the Lord will clearly direct our steps throughout 2019. Praise Night with Reggie and the praise band at Gilroy Presbyterian Church, 6000 Miller Ave, Gilroy, CA 95020. The service begins at 6:00pm. I’ll be regularly leading worship at the main service on Sundays, 10:00am. Gilroy Presbyterian Church, 6000 Miller Ave, Gilroy, CA 95020. I’ll be teaching workshops on guitar (acoustic & electric), and bass guitar (acoustic & electric) at the BASS Convention. Redwood Chapel, 19300 Redwood Rd., Castro Valley, CA. 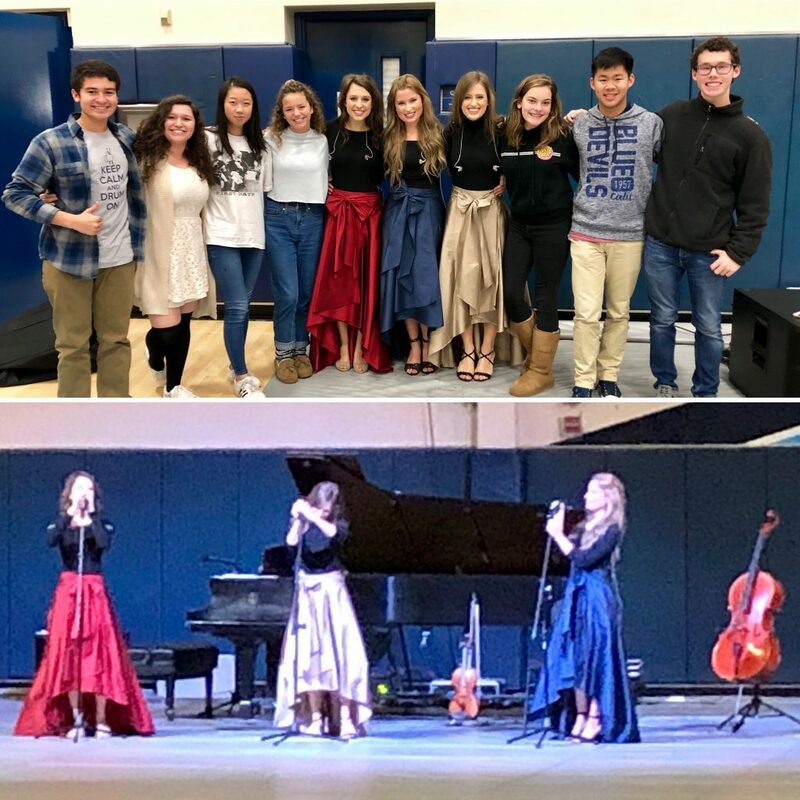 On Wednesday, the Foto Sisters performed at the last VCHS chapel for 2018. They were fantastic, inspiring and entertaining. They performed at Mount Hermon last weekend. Our Worship Team gave them a tour of the Conservatory. There has been a celebration of the arts the past few weeks at Gilroy Presbyterian Church. Gilroy High School Choir performed last week on Sunday and two full concerts midweek. Our Choir sings this Sunday. 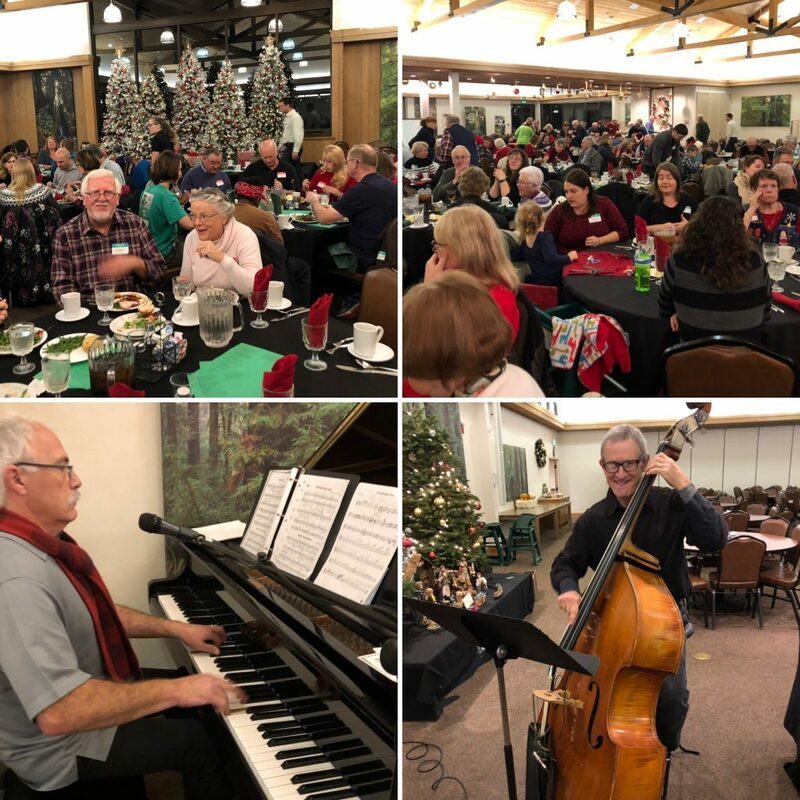 At the beginning of December, the Mount Hermon Community enjoyed a delicious buffet dinner and great Christmas carol singing led by Dave Burns and Elizabeth Hunnicutt Summers. I hope your December is full of meaningful relationships and memorable faith building as you celebrate the birth of Jesus. Thank you for your prayers for me and Heartfelt Music® and I pray your Christmas season will be filled with Christ’s love, joy, and peace! 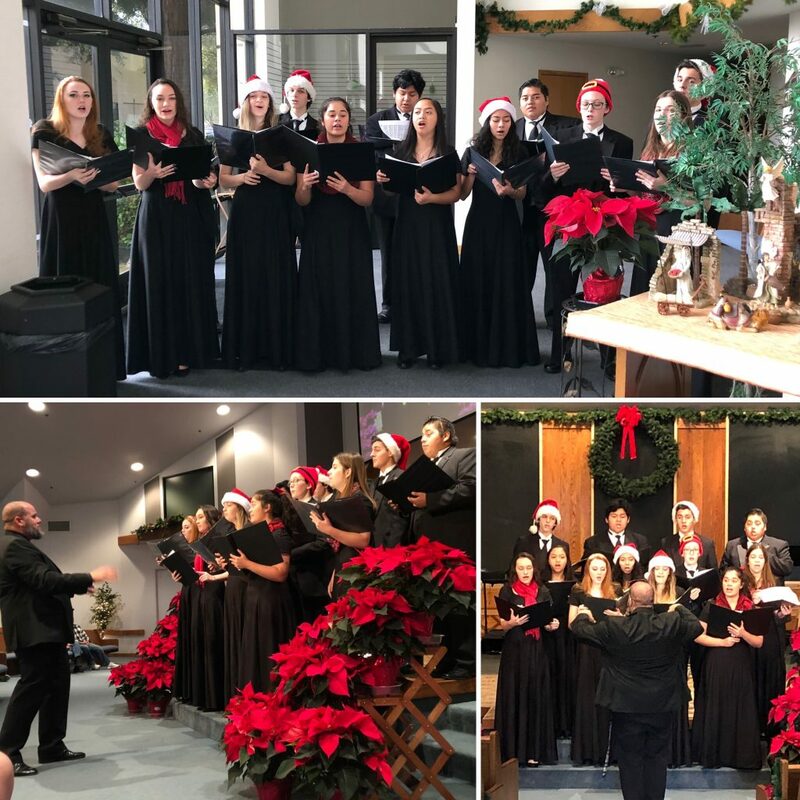 December has been full of ministry with Valley Christian School teaching and chapels; Gilroy Presbyterian Church with Advent, worship teams and choir performances; a Mount Hermon Community dinner; and private lessons in Los Altos. It’s so fulfilling to touch so many lives in a powerful way. If you would like to purchase any of my albums or books, either the digital versions or the physical versions, there are a variety of websites to check out. Nine digital products are available for download at Gumroad – https://gumroad.com/reggie#. Three of my albums are available both as physical CDs and digital downloads at CD Baby – https://store.cdbaby.com/Artist/ReggieCoates1. The individual songs on three of my albums can be downloaded at iTunes (Apple Music) – https://itunes.apple.com/us/artist/reggie-coates/id20167651. If you would like a portion of all your purchases on Amazon to go to Heartfelt Music®, use Amazon Smile – https://smile.amazon.com/. Also, you can donate directly to Heartfelt Music® with non-profit tax deductions at PayPal Giving Fund – paypal.com/us/fundraiser/charity/1271967. We appreciate any donations to our ongoing ministry. Make a monthly gift of any amount to help with expenses and opportunities. Encourage your company and co-workers to designate their non-profit donations to Heartfelt Music® Ministry. Let us know about grants or other types of funding that may be available, including matching gifts from your employer. The summer wrapped up beautifully after 8 concerts at Mount Hermon Christian Conference Center. I’ll be the Concert Coordinator again next summer and have an amazing line-up: Sanctus Real (6/15), The King’s Brass (6/22), Fernando Ortega (6/29), Buddy Greene (7/6), Phil Keaggy (7/13), Aaron Shust (7/20), and Point of Grace (7/27). Mark your calendar for these wonderful free concerts! We just finished our first quarter at Valley Christian School and it is so fulfilling to train and mentor these students. My Music Technology class is producing a free concert Friday with singer/songwriter Anja Kotar and guitarist Dimitri Morris. You can hear her songs on Apple Music HERE. We just finished our Spiritual Emphasis week where the faculty went to Mount Hermon for a day of spiritual renewal and the student body spent four days with inspiring chapels. Our worship team this year has students and adults playing on the same team, which has really raised the bar. I’m having fun with my four guitar classes. There is even a guitar club during lunch that I am advising. My oldest son, Brandon, got married in September to Kristin and went to Whales for their honeymoon. Now both of my boys are married and enjoying their new adventures with their spouses. Sherri and I are now empty-nesters with a 120-pound Bernese Mountain Dog…having fun! I’m still the Worship Arts Director with Gilroy Presbyterian Church and President of the Community Group at Mount Hermon. Life is full, but I’m doing what I love. Lots of ministry, lots of relational interconnection, and lots of teaching/training. I appreciate your continued prayers and support! You inspires the things I do to have eternal results. God is doing a great work! If you would like to help Heartfelt Music® financially, click HERE. Brandon & Kristin Are Married! Brandon & Kristin had a wonderful wedding on September 20 in Berkeley. I was able to do the officiating and felt so honored to help tie the knot. They went to Whales for their honeymoon and are happily employed in great companies. 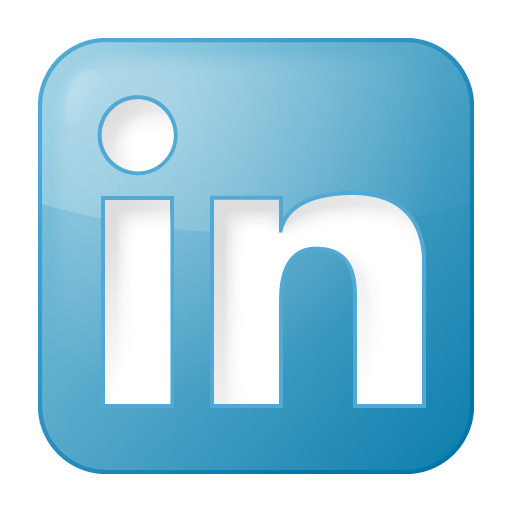 Brandon is working at Facebook with concept design for 3D art with Oculus. Kristin is working with animation at Lucas Film. Needless to say, I’m very proud of them! Brandon continues to paint and draw on his own time. Anja Kotar (professional vocal artist) will be performing with Dimitri Morris (professional guitarist) at Valley Christian High School in the Conservatory Hall this Friday, November 2, at 7:00pm. Both of them are Valley Christian alumni. My Music Technology class is putting on this concert to learn how to produce concerts. 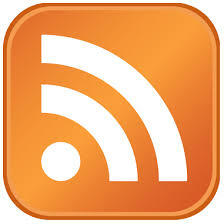 All the details can be found by clicking HERE. She will be sharing from her album called Nomad and having a Listening Party at 5:00pm. I am selling my Taylor 815CE guitar. It’s been a beautiful one-of-a-kind instrument and is still in mint condition. It has unique inlay on the fretboard and the bridge and has ebony tuning keys. The Florentine cut-a-way is striking and the tone is prestine. 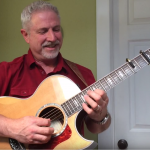 Click the picture above or HERE to watch a video of me playing the guitar on my song Abundant Sunshine. I’m putting it on eBay this weekend with more pictures. I’m selling it for $4,000. Let me know if you’re interested. 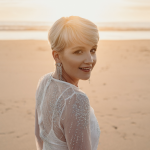 Anja Kotar will be doing a free concert with Dimitri Morris this Friday, 7:00pm, at Valley Christian High School in the Conservatory Hall (100 Skyway Drive, San Jose, CA 95111). I’ll be leading worship at the main service on Sundays, 10:00am, at Gilroy Presbyterian Church, 6000 Miller Ave, Gilroy, CA 95020. Come worship with us! Heartfelt Music is continuing to produce the Mount Hermon Summer Concert Series. Tonight will feature Point of Grace, the award winning vocal trio who is celebrating 20 years of beautiful harmonies. Come early because we expect around 700 at the concert! Doors open at 7:15pm and the concert will go from 7:30pm to 9:00pm. Next week will feature the young, high octane duo called Captivating Keyboards, and in two weeks I will be giving a concert along with Elizabeth Hunnicutt Summers (worship leader at Twin Lakes Church in Aptos). I will also be teaching a guitar workshop that day (August 4, 3:00pm-4:30pm, $20 per person). Ticketed Buffet Dinner is from 5:00pm to 6:30pm, $25. All concerts are open to the public without charge, and all are on Saturdays at 7:30pm, in Mount Hermon’s main indoor/outdoor auditorium. For more information, call 831-335-4466. Come be encouraged and inspired! Tonight, July 21, Point of Grace will be holding a free concert at Mount Hermon Christian Conference Center celebrating 20 years together. The multi-platinum trio will bring you on a rich journey of beautiful harmonies and encouraging stories. This continues the Summer Concert Series. One of the most enjoyable events throughout the summer has been playing background music for Mount Hermon Family Camps‘ Pancake Ridge Breakfast. 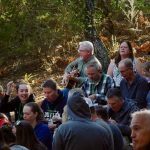 Conferees eat delicious pancakes and sausage while enjoying the Redwoods and music early in the morning. This is my second year. 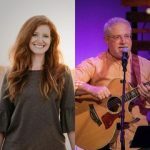 Elizabeth Hunnicutt Summers and I will be sharing in song and worship of God Saturday, August 4, for the Summer Concert Series at Mount Hermon Christian Conference Center. I will also be teaching a Guitar Workshop that day from 3:00pm-4:30pm in the main auditorium. Call Mount Hermon to register at 831-335-4466. I’ll be leading worship at the main service on Sundays, 10:00am. Gilroy Presbyterian Church, 6000 Miller Ave, Gilroy, CA 95020. I’ll be PREACHING at the main service on Sunday, 10:00am. Gilroy Presbyterian Church, 6000 Miller Ave, Gilroy, CA 95020. I’ll be holding a Guitar Workshop at 3:00pm and doing a concert with Elizabeth Hunnicutt Summers at 7:30pm. Mount Hermon Christian Conference Center, 37 Conference Drive, Mount Hermon, CA 95041. Saturday, June 23, 7:30pm-9:00pm, will begin the Mount Hermon Summer Concert Series. 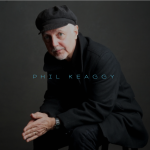 In just two weeks, Phil Keaggy will be our first featured artist! Phil is perhaps one of the most admired guitarists in music today. His fans range from those who aspire just to be able to play Keaggy’s mistakes, to professional musicians who have been strongly influenced by his style. And in between are those who don’t play guitar, yet find solace in his beautifully penned lyrics and memorable melodies. Phil will be teaching a guitar workshop, 3:00pm-4:30pm, in the main auditorium, $20 per person. Ticketed Buffet Dinner is from 5:00pm to 6:30pm, $25. Don’t enjoy driving Highway 17? You can even catch a luxery shuttle bus from Calvary Church in Los Gatos (see details below). All concerts are open to the public without charge, and all are on Saturdays at 7:30pm, in Mount Hermon’s main indoor/outdoor auditorium. There will be a free-will offering towards expenses. For more information, call 831-335-4466. Come be encouraged and inspired! Look forward to seeing you there! Phil will be giving a guitar workshop the same day as the concert, Saturday, June 23, 3:00pm-4:30pm ($20). Anyone who plays guitar, wants to get inspired, and improve their skill will love learning from Phil and gleaning from his years of experience. Bringing your guitar is optional. There is a luxurious bus shuttle from Calvary Church in Los Gatos to the doorstep of Mount Hermon and back, so you can avoid the hassle of Highway 17 ($20 round trip). Click on the Buffet Dinner link to register. This is coupled with the Buffet Dinner option at 5:00pm ($25). Make it a wonderful day by enjoying the delicious buffet dinner and then priority seating for the evening concert. The book Worship Matters by Bob Kauflin covers many relevant issues on worship. On the Heartfelt Music website, under the category of Worship Matters book, I summarize the book in four parts. In Part 4, Bob reminds us that worship ministry is always about people. It is very important to keep in mind at all times that people are so important! God is all about relationships. Because of His deep love for us, God sent His Son to die for people, to heal relationships, and draw us all closer to Him. Relationships are messy and there are so many variables which make it hard to have a “cookie cutter” answer in solving problems. “But I know this,” says Bob, “the church doesn’t need leaders who love to lead people in worship but don’t love the people they’re serving.” It’s not just selecting the right songs that pleases God, but God is more interested in how we treat others. Take stock of your relationships and love them like Jesus would. Saturday, June 23, guitar master and concert artist Phil Keaggy will be coming to Mount Hermon Christian Conference Center, which begins the Summer Concert Series. Invite every guitar player you know! Austin Coates is Getting Married! Austin, my youngest son, is getting married this month to Lindsey Doran. Sherri and I are so excited for them and are full of joy in the midst of all the preparations. 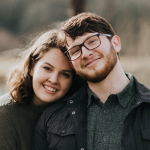 They met at George Fox University in Oregon. 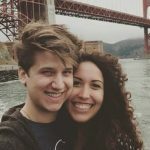 Brandon Coates is Getting Married! Brandon, my oldest son, is getting married in September to Kristin Campbell. Sherri and I are so blessed to know both Austin and Brandon have found wonderful and beautiful soul-mates. They also met at college, San Jose State University. I will be giving a concert at Gilroy Presbyterian Church this Sunday. It’s a musical three part series we’ve been having once a month to enhance our love for the Lord and express worship through music. The theme is Music in Faith and it starts at 6:30pm. I would love to see you! and to live for God’s glory. May you be reminded to magnify the greatness of God and live for His glory in all you do! Reggie in Concert at Gilroy Pres. 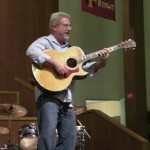 I will be doing a concert at Gilroy Presbyterian Church, 6000 Miller Ave, Gilroy, CA 95020, Sunday, March 18, at 6:30pm. This is the third of three monthly Sunday Evening Worship Series. This Music of Faith concert begins at 6:30pm. It will be just me with guitar and vocal tapestry. I’d love to see you! An Easter sunrise service, open to the public, will be conduced at the summit of Mount Hermon on Easter Sunday, April 1, at 6:30am. Reggie Coates will be leading a time of worship and Randal Kay will share an Easter message. Breakfast is served immediately following the service. Heartfelt Music has me involved in many things lately, which takes a lot of time and energy. 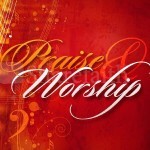 But, everything works together and overlaps in the area of praising and worshiping God. Leading worship in churches; training others to sing praises through private lessons; teaching at conferences; organizing summer concerts at Mount Hermon…I love what I do! Music of Faith Concert with Reggie at Gilroy Presbyterian Church, 6000 Miller Ave, Gilroy, CA 95020. It begins at 6:30pm. It will be just me with guitar and vocal tapestry. 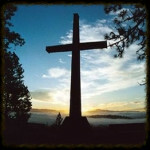 Good Friday Service at Gilroy Presbyterian Church, 6000 Miller Ave, Gilroy, CA 95020. It begins at 7:00pm. I’ll be leading music at this meaningful time of reflecting on the cross of Christ. I’ll be leading worship at Mount Hermon’s Easter Sunrise Service, at the cross near Ponderosa Lodge, 37 Conference Drive, Mount Hermon, CA 95041. Breakfast is served after the service. I’ll be leading worship at the main service on Sunday, 10:00am. Gilroy Presbyterian Church, 6000 Miller Ave, Gilroy, CA 95020. 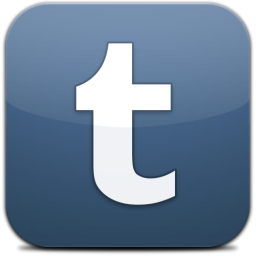 Your heart: What do you love? Your mind: What do you believe? Your hands: What do you practice? 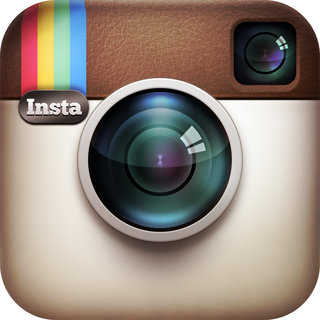 Your life: What do you model? 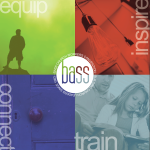 March 1-3, I will be leading 3 training sessions for the BASS Convention. The relevant workshops I’ll teach are Improving Your Singing, Worship Leading Effectively, and Dynamic Guitar in Worship. 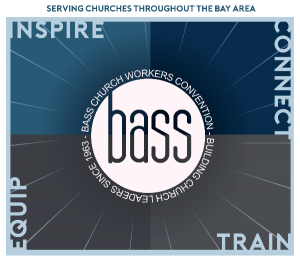 There are three general sessions and over 300 workshops for everyone who is involved in ministry at churches, both professionally and voluntarily. Come and get equipped. 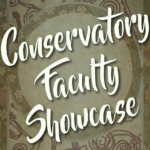 There will be a staff concert on Tuesday, March 6, where some of the faculty of Valley Christian High School will perform in the Conservatory Concert Hall. I’ll be one of the performers along with some of my amazing cohorts singing, playing saxophone, piano, and other instruments. I’ll be playing my songs Getting Stronger and Remember. It’s free and open to all. It begins at 7:00pm. 19300 Redwood Rd., Castro Valley, CA. Music of Faith Concert with Reggie at Gilroy Presbyterian Church, 6000 Miller Ave, Gilroy, CA 95020. It begins at 6:30pm. This is the third of three monthly Sunday Evening Worship Series. It will be just me with guitar and vocal tapestry.